Steve King and Johnnie Putman, Chicago radio personalities and car enthusiasts, are longtime friends of Consumer Guide Automotive. 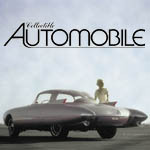 Click the video below for their latest car review. 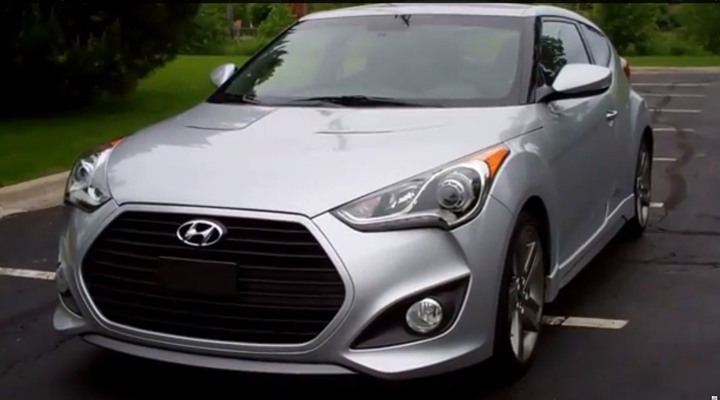 For more details on this subcompact car, go to Consumer Guide Automotive’s review of the 2013 Hyundai Veloster. Written by: The Daily Drive staff on June 3, 2013.on January 24, 2019.